So I have finally gotten my hands on some extra cash and I am having a little difficulty deciding the next investment to make for photography. I think lens is the answer but I'm seeing some pretty awesome deals on nifty 50Ds. I would love some help finding a good direction to go. I'm one of those who can't commit to making big purchases..so I'll need it. Can I get any comments or messages with the help attached? 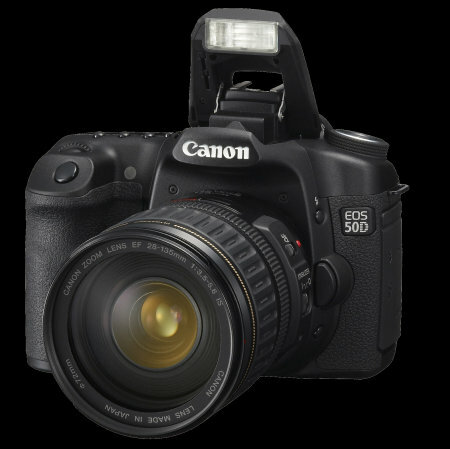 Scroll down and there is a discussion on the 50D - pros and cons. I'm a bit lost too, Canon has too many models. Buy glass. Don't buy a new body until you can get something full frame. Body's will ALWAYS be changing and going out. Good glass stays. ah yes - I do understand what the value of investment glass is but I wonder how much boost i can get from upgrading to a 50d. I've seen them for very cheap with the 28-135mm lens. I dunno if its practical or not to dish out an extra 500 for a few new features. Maybe I just need to make an executive decision. but if i cut into my budget for a new body as well i'm left with only enough for maybe 1 extra lens.